No passport? No problem! 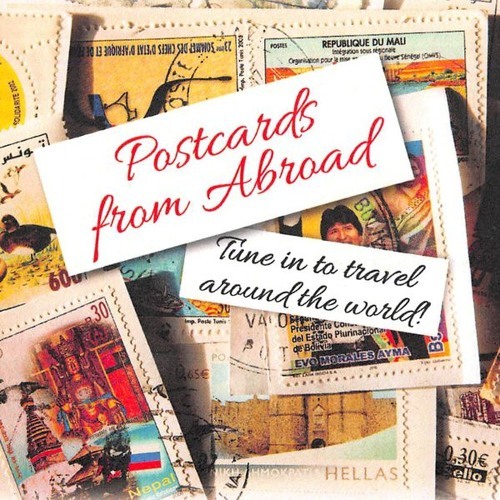 Come travel the world with us without ever leaving your radio! This 60-second program is a collaboration between Kansas Public Radio, the Office of International Affairs and the five international area studies centers at the University of Kansas: the Center for Latin American and Caribbean Studies, the Center for East Asian Studies, the Center for Global and International Studies, the Kansas African Studies Center, and the Center for Russian, East European & Eurasian Studies. Join us each week as we explore culture and news from around the globe, often with a unique and surprising twist. Be the first to hear our new episodes by tuning into to KPR on Wednesdays at 8:58 pm or Saturdays at 1:04 pm, or begin your worldwide travels by clicking below. ______________________________________________________________ Postcards planted its roots when the Center for East Asian Studies pioneered the concept as Postcards from Asia in 2004 with William "Bill" Tsutsui at the helm. Randi Hacker began hosting the weekly series in 2009 and after 312 episodes, witnessed it flourish into Postcards from Abroad, providing an expanded selection of content from all corners of the world.